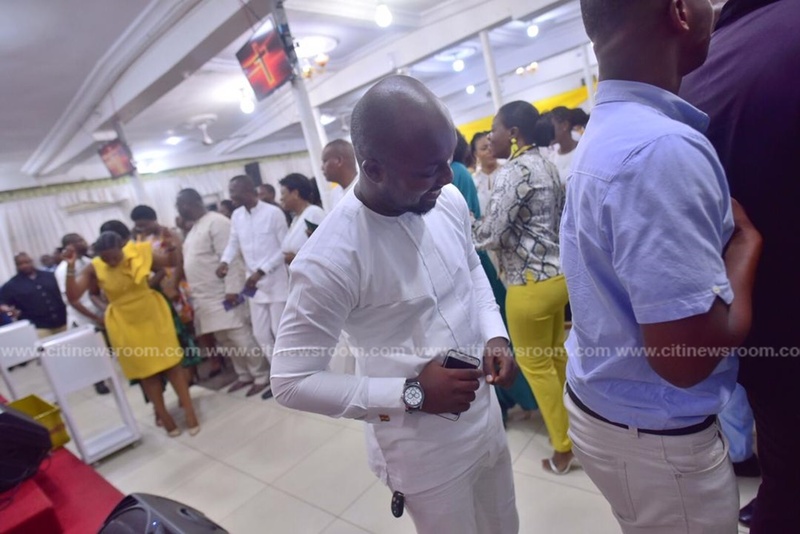 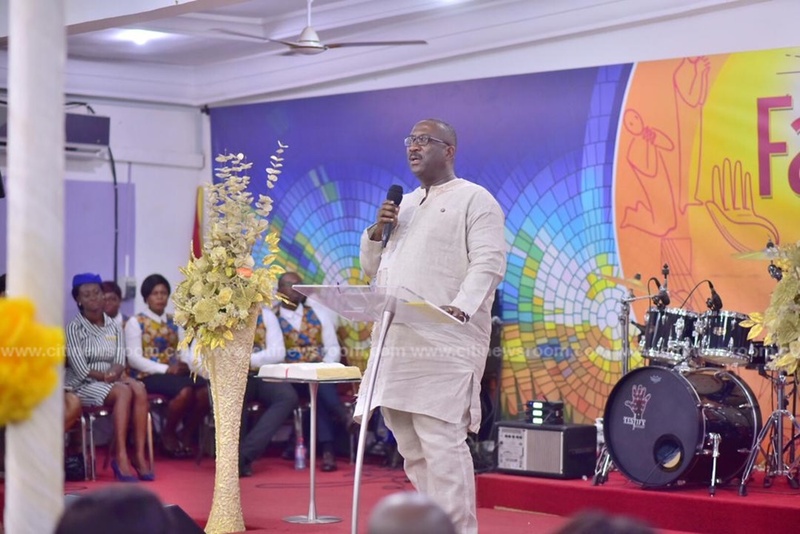 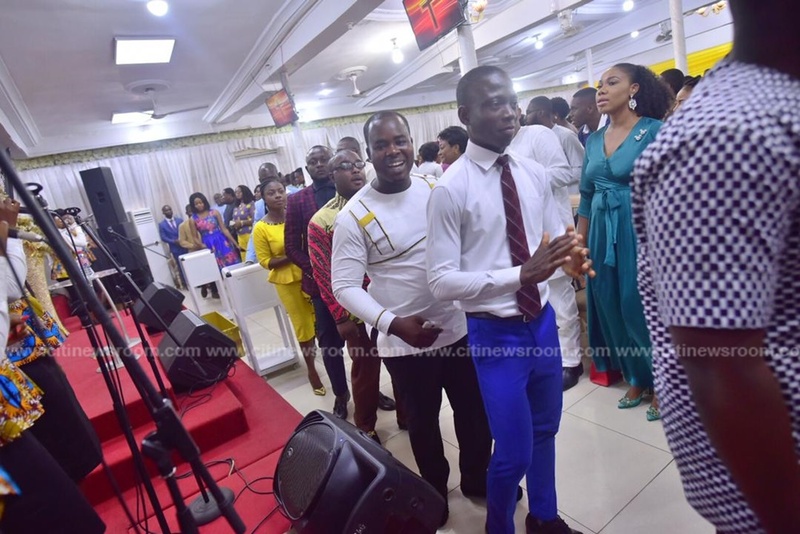 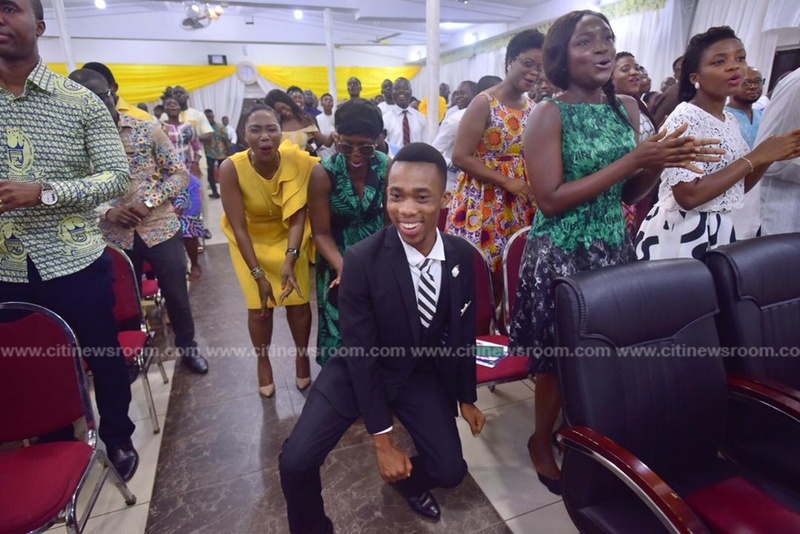 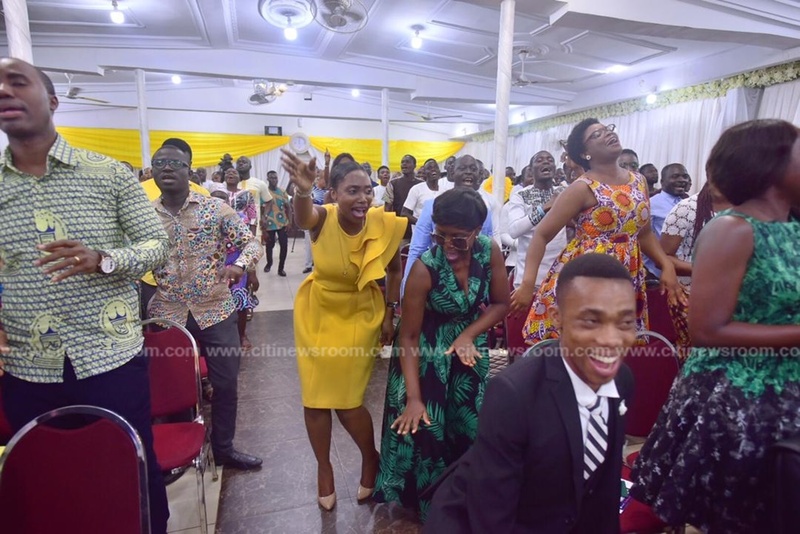 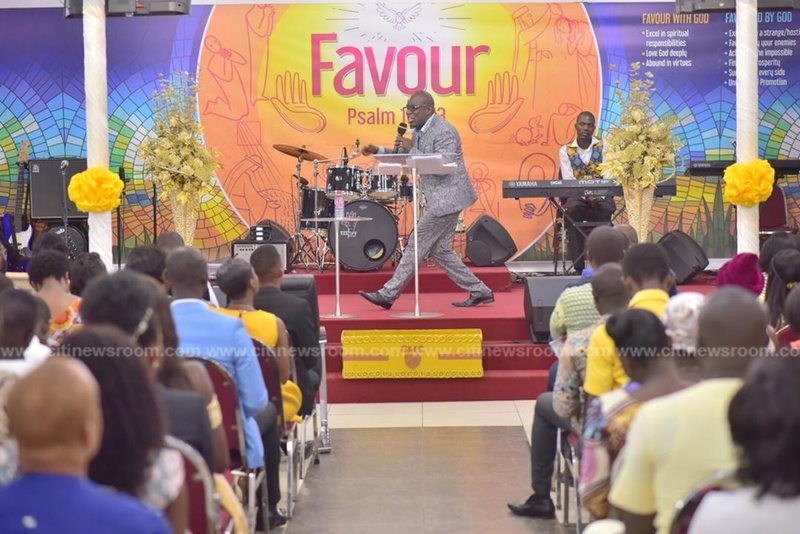 Management and staff of Citi FM rounded up the station’s 14th-anniversary celebrations by joining the Cedar Mountain Chapel of the Assemblies of God Church International church, at East Legon in the Greater Accra Region, for a thanksgiving service. 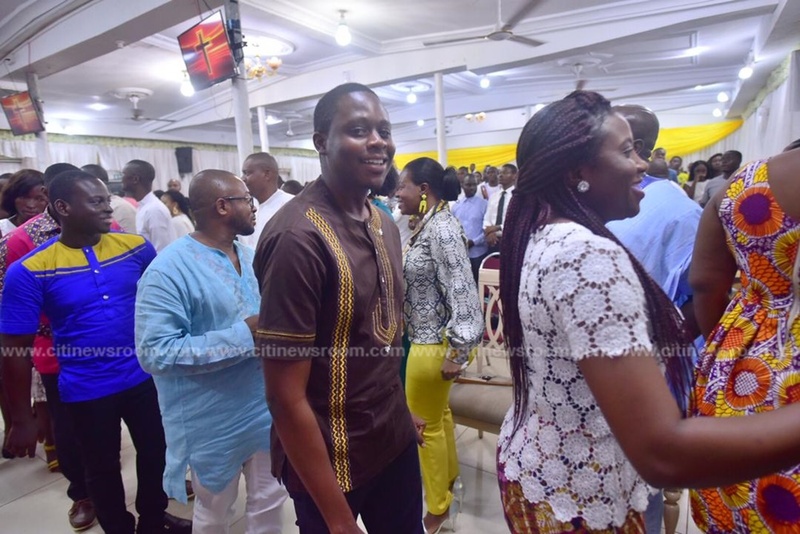 The service was spiced with great music from the Cedar Mountain Mass Choir, amid a warm reception from the church’s vibrant congregants. 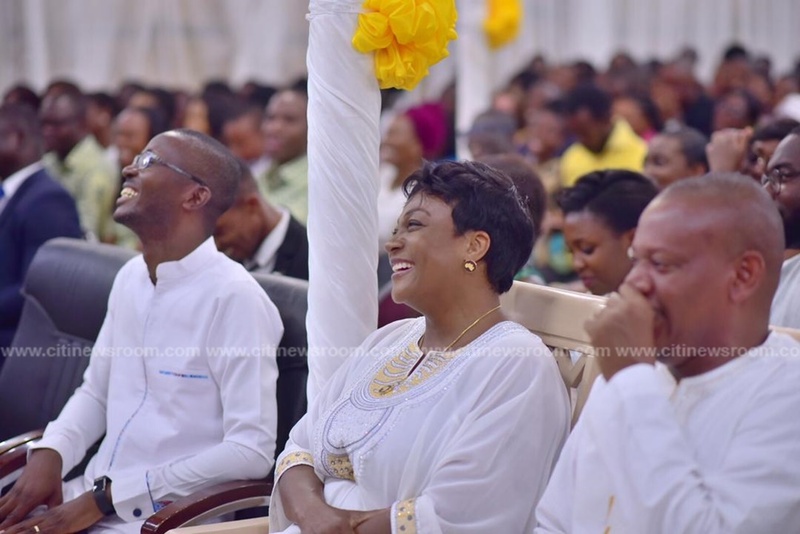 The station has consistently emphasized Christian values and principles as its foundation. 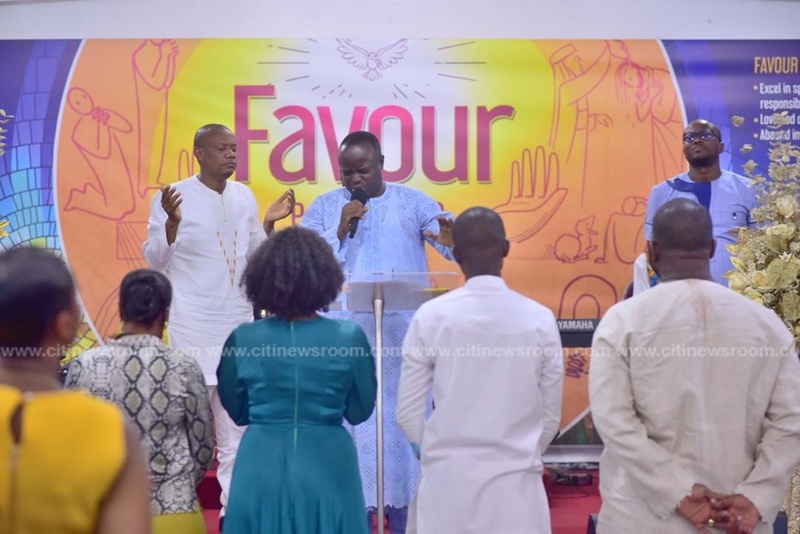 The station’s Managing Director, Samuel Attah-Mensah, in a brief address, testified of God’s goodness which he said had allowed the station and its personnel to distinguish themselves in the media space. 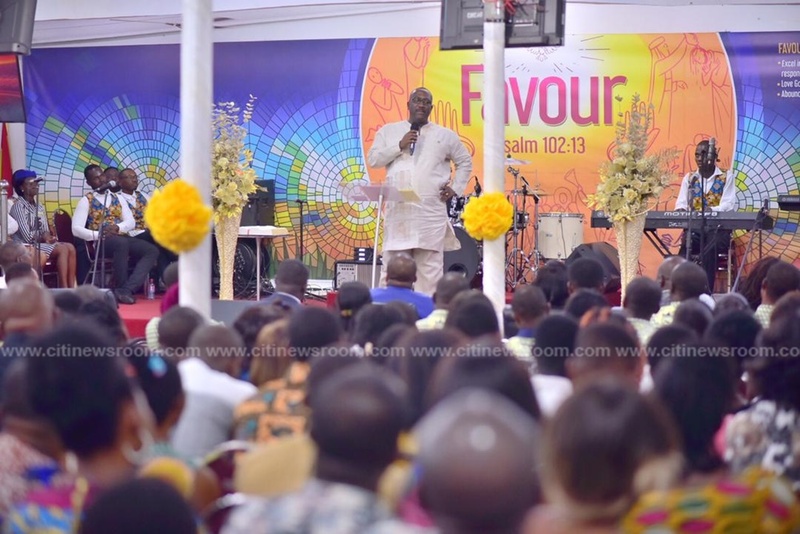 He indicated that the station’s past and future successes, can largely be attributed to the doing of God. 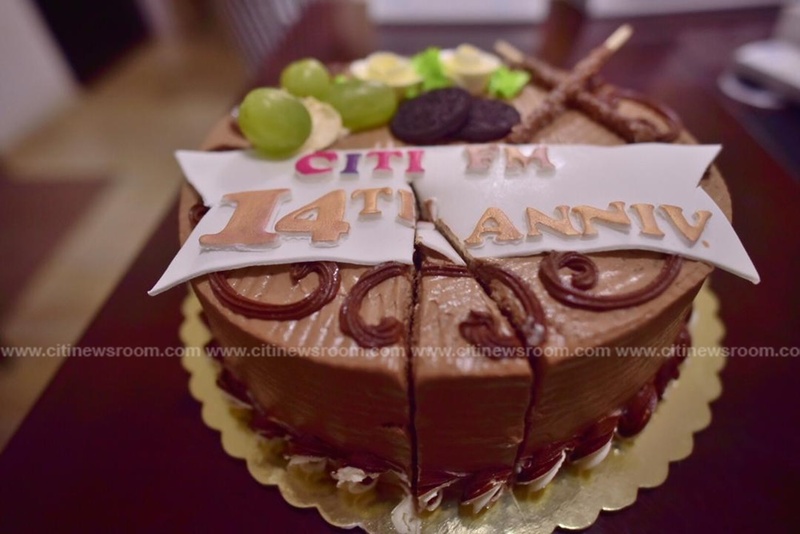 A cake was cut to climax the 14th anniversary. 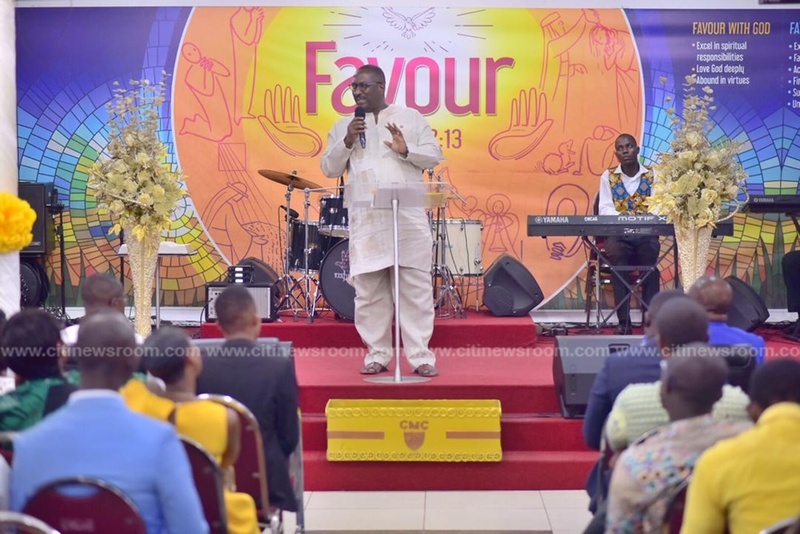 Guest preacher, Pastor Jacob Alhassan, who delivered the day’s sermon, said Christians must yearn for the leading of the Holy Spirit to make the right and most beneficial choices rather than depending on their own understanding to make choices that seem reasonable. 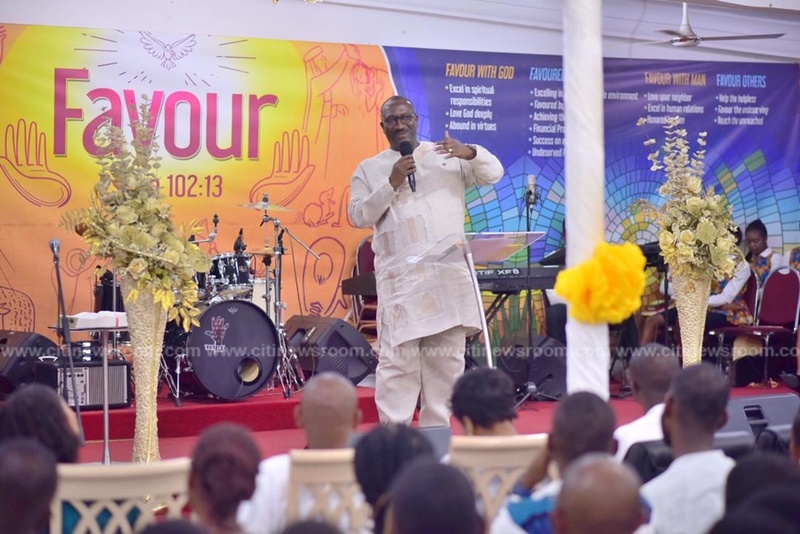 The host pastor, who is also Citi FM’s radio pastor, Rev. 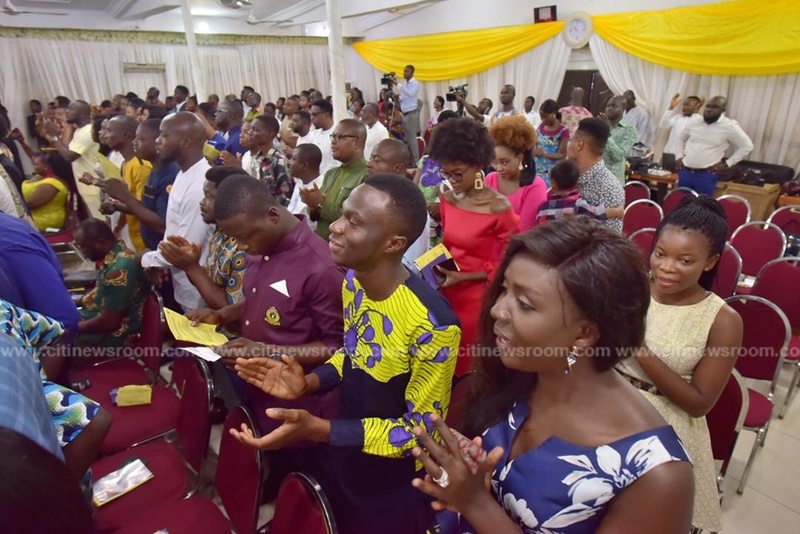 Stephen Y. Wengam, commended the station’s staff for demonstrating excellence in their work and ensuring the station’s progress. 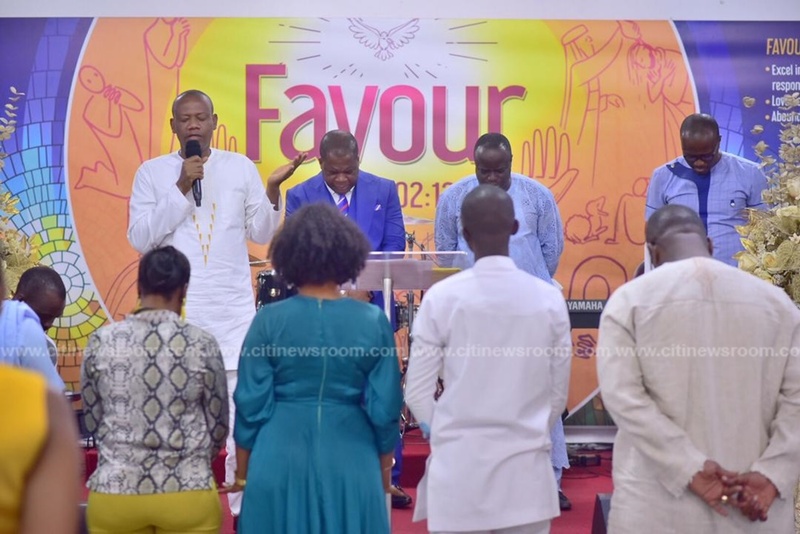 While urging more dedication and loyalty, he led a team of pastors to pray for the station, the staff and management, and urged them to continue to impact the Ghanaian society much more in the coming years. 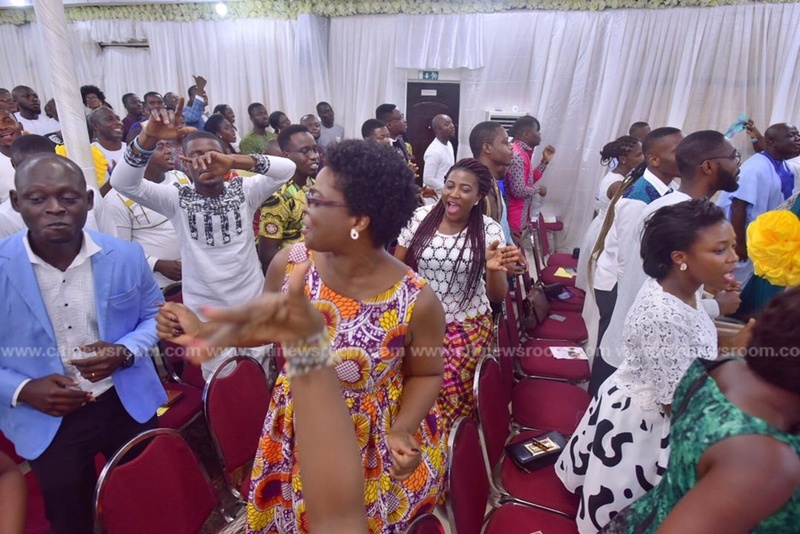 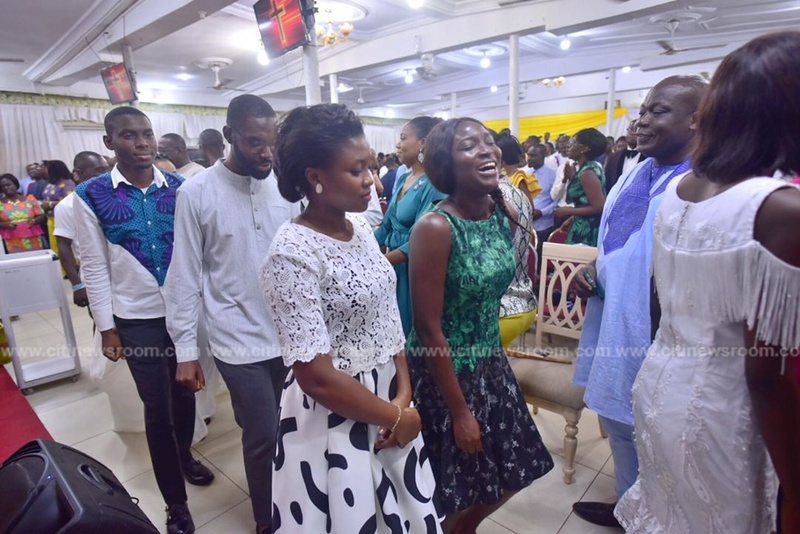 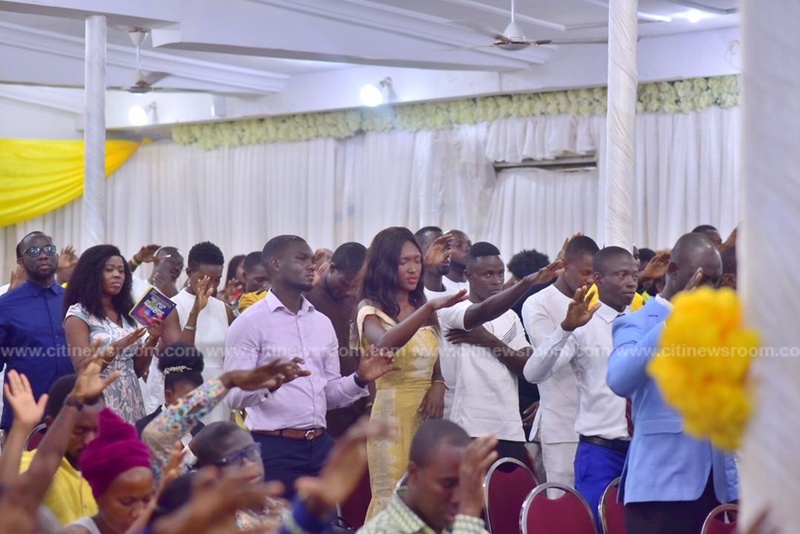 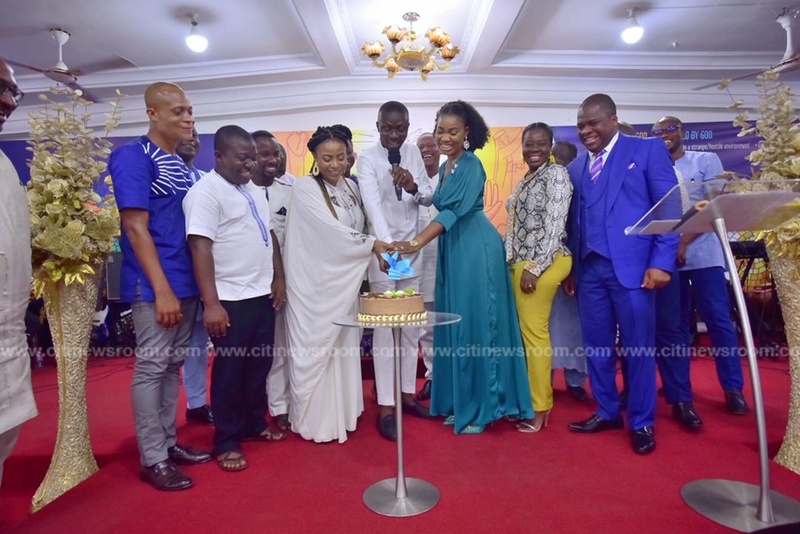 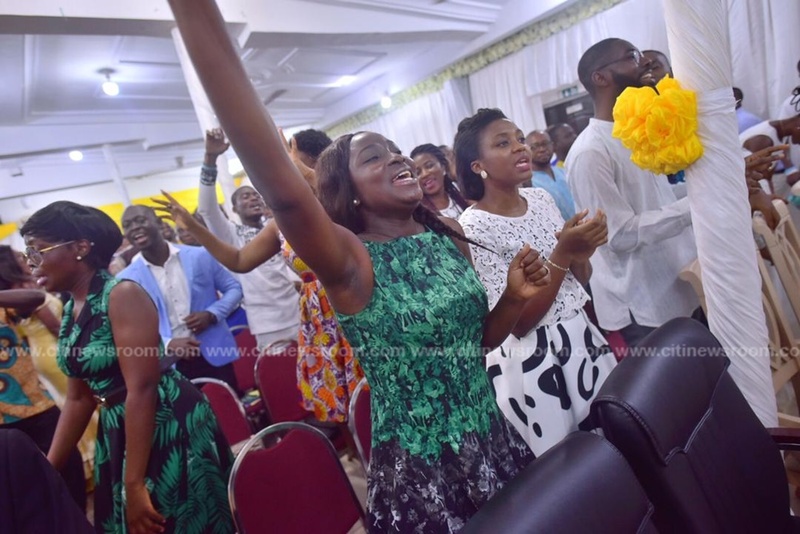 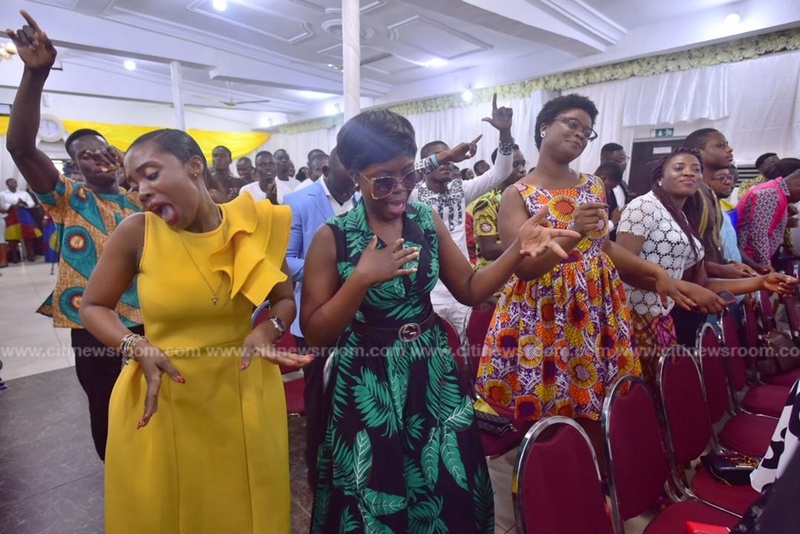 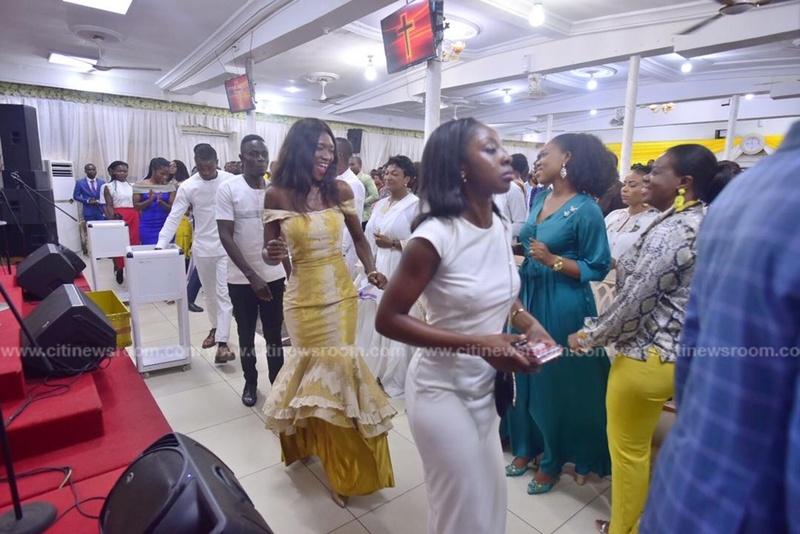 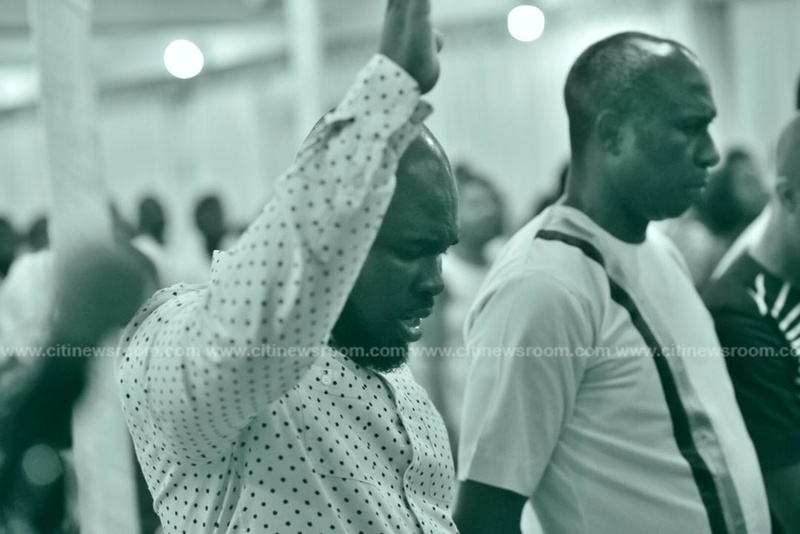 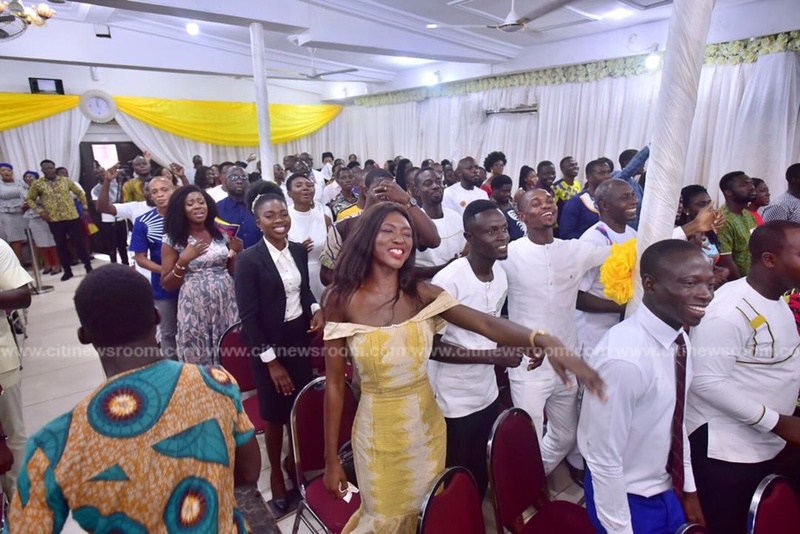 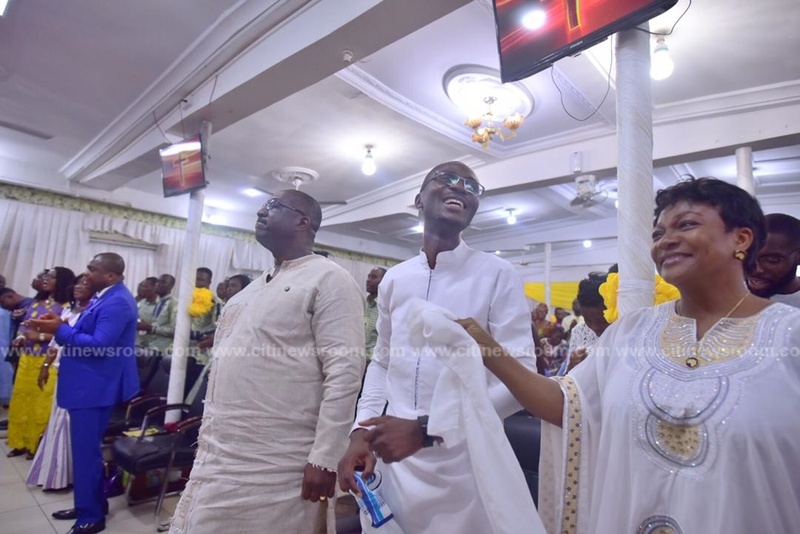 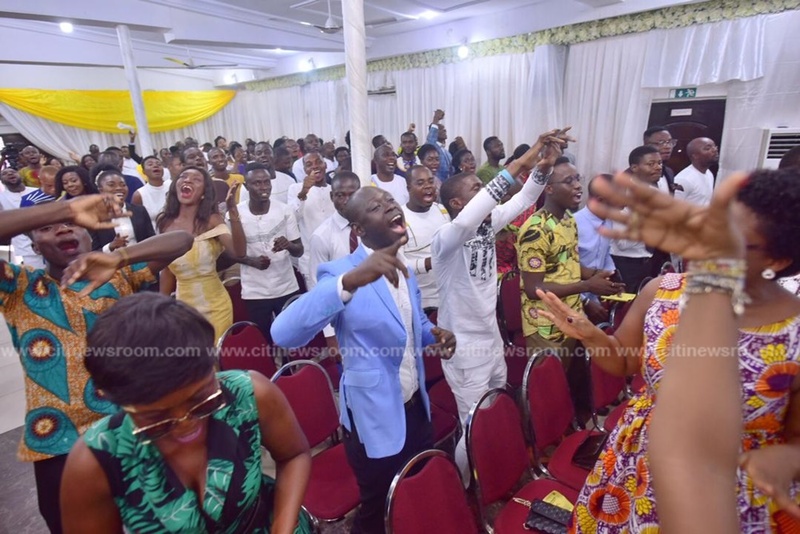 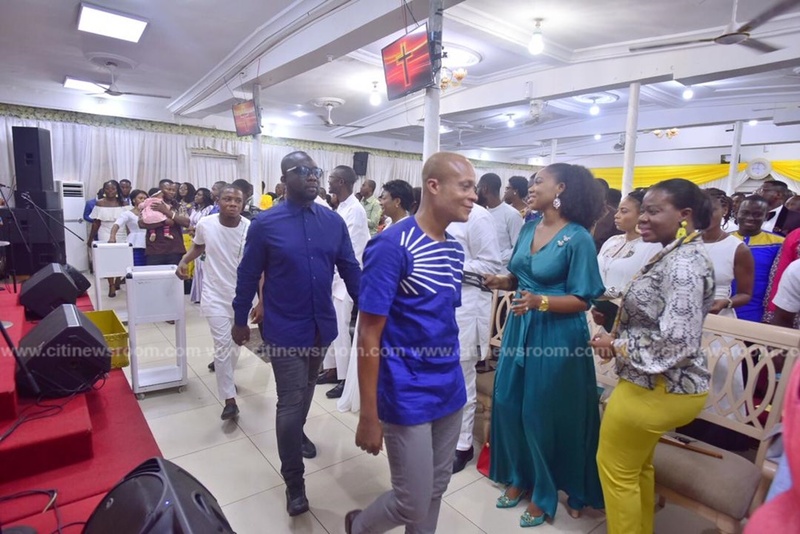 The post Citi FM crowns 14th anniversary with thanksgiving service [Photos] appeared first on Citi Newsroom.